A System for Increasing Your Volume and Improving Your Focus, Without Sacrificing The Fun In Life. Featuring Bonus Content From Fedor Holz, Matt Berkey and Olivier Busquet. 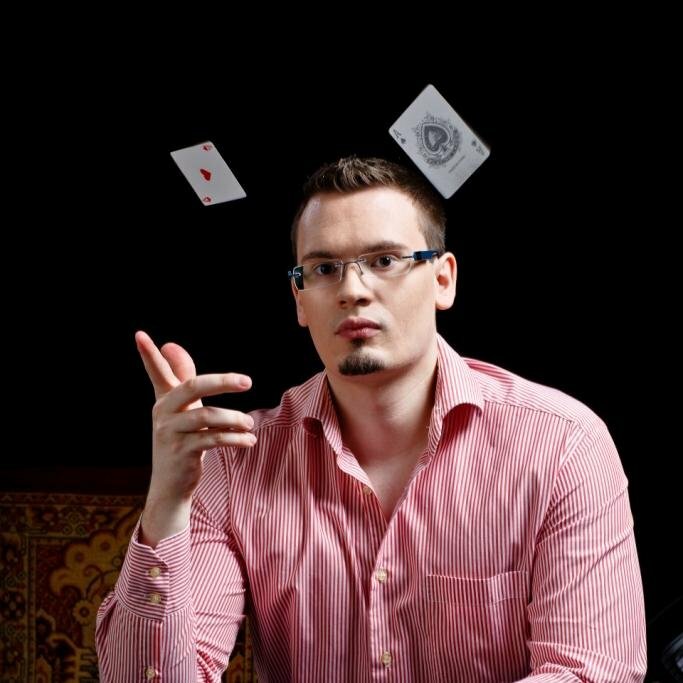 Have you put in the work to become a solid winner but fail to make the most of your skills because you can’t bring yourself to play enough poker? Do you struggle to play your best for an entire session and end up wasting time by playing break even (or worse) poker at the tail end of your sessions? Have you ever woken up dreading the thought of playing because you were too burnt out from the grind? 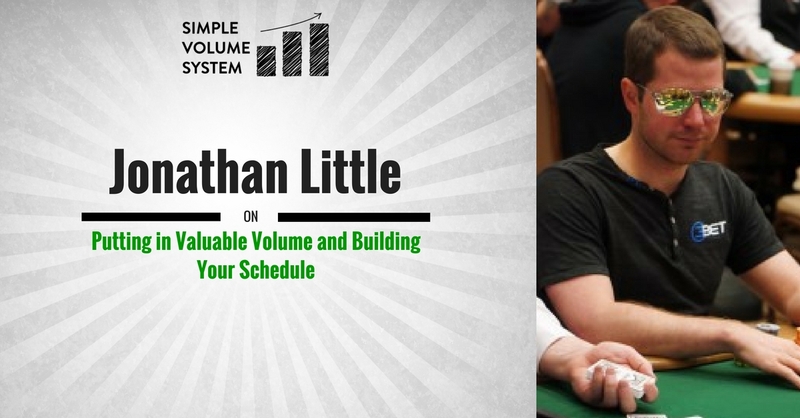 If you answered "YES" to any of those questions then you need The Simple Volume System! WHAT IS THE SIMPLE VOLUME SYSTEM? 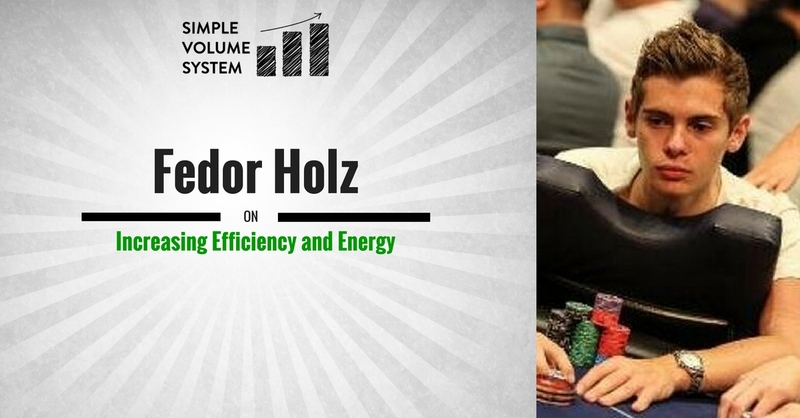 The Simple Volume System is a 3-Module course designed to help maximize your poker profits by optimizing your volume. 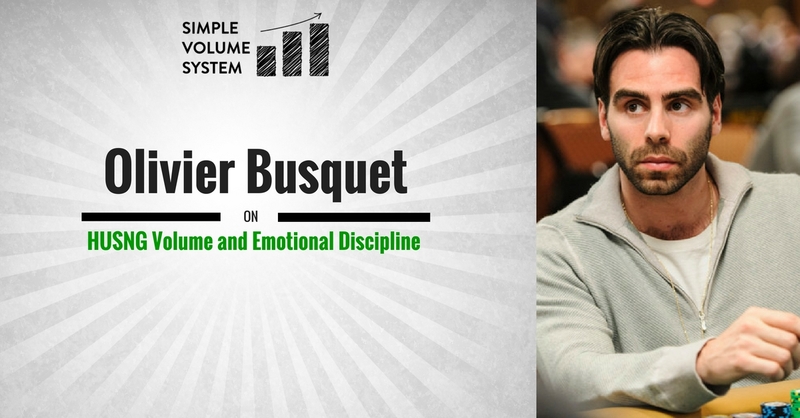 I’ve been a successful poker player for many years, but I’ve had a tough time dealing with the swings and adversity throughout my career and that’s when my volume declines pretty significantly. After going through the course and going through some of the exercises, I was able to pinpoint the underlying issues that triggered this burnout. I read a lot of books about psychology and optimizing performance (and apply them), and I was still able to find plenty of great nuggets of information and actionable takeaways from this course. Maybe the biggest was digging deeper to find out my true motivation to play poker beyond the obvious one of “make more money”. That along with framing sessions with a pre-game warmup and a short cooldown have been game changers for how I approach the game and my overall professionalism. 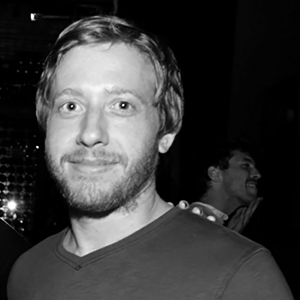 When Elliot told me he was working on a new video series for poker players I was super exited. Being impatient, I was constantly asking when it would be done. When I finally had access to the beta-version I absolutely loved it. I purchased the Simple Volume System right away for all 18 students in my team. The first few guys who started watching the videos and working on the homework gave great feedback. Even if just a few of the players increase their volume thanks to this course, the investment will pay for itself many times over. The Preparation module is all about doing the work off the table that is necessary to optimizing your volume . Eliminate the mental road blocks holding you back from achieving your goals. Optimize your environment so your workspace improves your focus rather than subtracts from it. Work through a goal setting exercise that will give you a goal you are deeply motivated to achieve. Create your schedule so you can wake up each day knowing exactly what you need to do to accomplish your goals. The Performance module is all about learning to play longer, more focused, sessions. Learn how to play longer, more productive, sessions so you can make the most of the time you do have to play poker. Run through a powerful visualization technique that will reveal all your distractions so you can eliminate them one by one. Learn the “5-Minute” focus exercise so you can start building your focus muscles. Learn how to get in “The Zone” so you can consistently play your best game as often as possible. Create a pre-game warm up so you can get in “The Zone” before each of your sessions. Module 3 is all about preventing burnout and performing mental recovery tasks, so you can maximize your long-term volume, as well as you happiness. Create your post-session cool down so you can quickly get closure from your sessions and enjoy the rest of your day. Optimize your sleep so you can start each day with the energy that only quality sleep can give you. Learn stress management techniques so you can still live a happy life while playing high volume. Learn how to maximize breaks so you can recharge your mental batteries when they are running low. 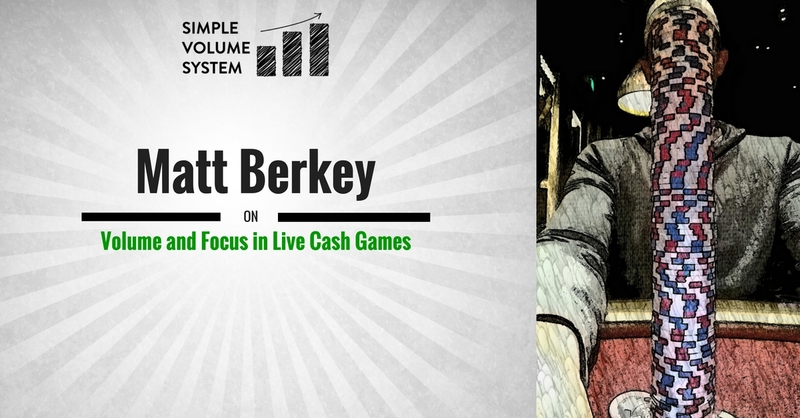 In addition to the Simple Volume System course I'll include 4 valuable bonuses when you purchase during the Grand Opening Special.